In 1986, Professor David Snowden started studying the onset of Alzheimer's among 678 nuns. While the study is still in progress, his work has indicated that there are certain lifetime behaviors and/or tendencies that can influence the onset of Alzheimers later in life. “Through brain donation, we can help unravel the mysteries of Alzheimer’s disease"
The nun study might be creating More questions than it is answers, but it is building a strong case for keeping the brain active. It's good to know there there are behaviors to work towards that can better create longevity and overall mental capacity. [Ethan Rozin]. (2006, Dec. 28). 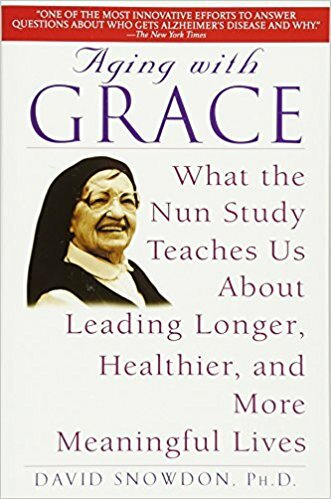 nun study video. [Video File]. Retrieved from https://www.youtube.com/watch?v=nw2lafKIEio.